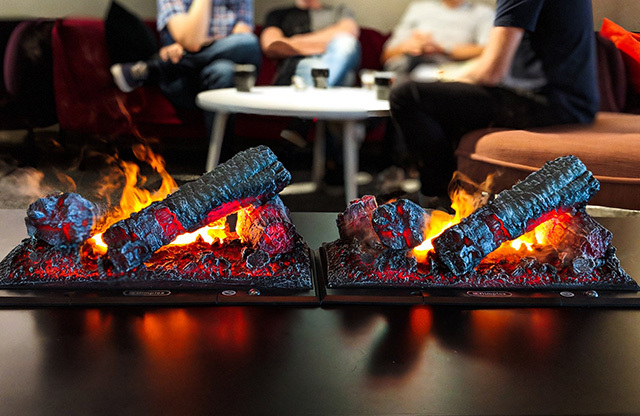 Google's Stockholm, Sweden office has installed a new fireplace, or at least that is what Robert Nyman said on Twitter. The photo he took is actually super hot and awesome to look at. You can see a higher resolution version on Twitter. It is hard to tell how large this fireplace is, but it does look awesome.